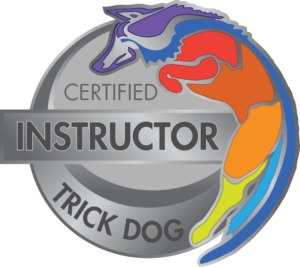 DogWorks | Agility ~ Rally-Obedience ~ Tricks ~ Puppy Classes ~ And More! DogWorks – Agility ~ Rally-Obedience ~ Tricks ~ Puppy Classes ~ And More! Agility classes for every skill level! starting as young as 9 weeks! and Versatility to Working Class too! 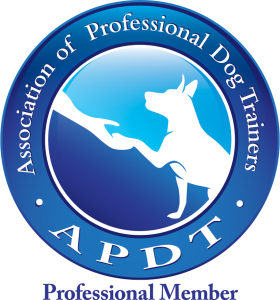 DogWorks offers a wide selection of classes using only positive, reward-based training. We pride ourselves in providing professional training by well-educated, caring instructors. We believe in teaching a dog what we want them to do rather than focusing on what we don't want them to do! Our classes are targeted to both the serious dogsport enthusiast as well as those focused purely on fun! 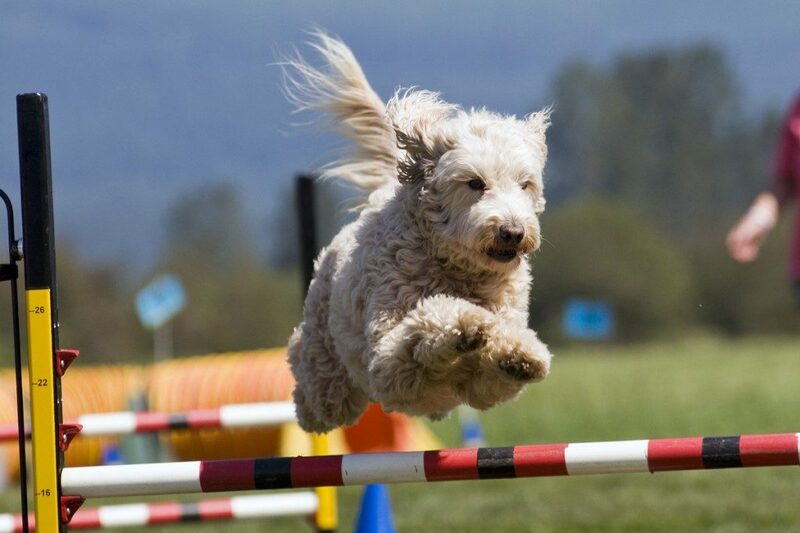 We offer a variety of group dog classes including Agility, Rally-Obedience, Puppy Classes and more! We also offer private training too! Come out and play some fun UpDog games with your dogs! +An FEO Freestyle Showcase round!